A nostalgic journey through what many feel is the most photogenic region of England. 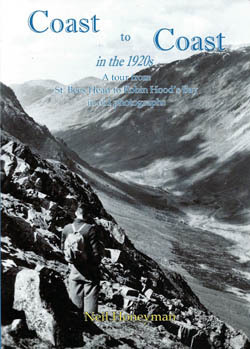 This book uses old photographs to depict the journey from St. Bees Head to Robin Hood's Bay as it would have appeared in the 1920s and includes information on the route and the history of the areas covered. The Lake District is one of Britain's most popular tourist gems, nestled at the heart of the North West. 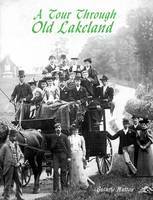 This second volume of Lakeland Yesterday is full of memorable old photographs and stories from a century ago. 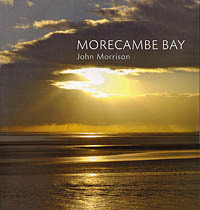 Morecambe Bay is usually claimed to be the largest bay in the United Kingdom at over 200 square miles, and over half of this area is revealed as sand at low tide. In 1843 the Maryport & Carlisle Railway Company laid the last rail connecting Carlisle to the coast. 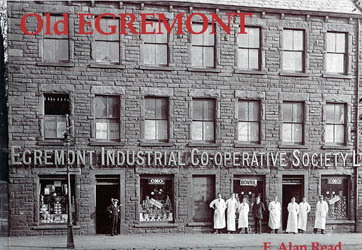 A short history of the ancient market town Egremont, lovingly compiled by Ernest Alan Read, who has lived there all his life. 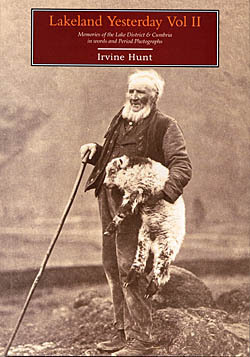 Illustrated with many black and white photographs, some dating back to the beginning of the 1900s. 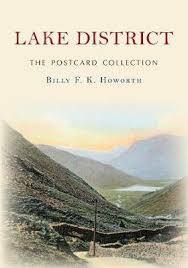 This book of old and not-so-old photographs mainly consists of images of Kirkby Lonsdale and district taken between the late nineteenth and mid-twentieth centuries. 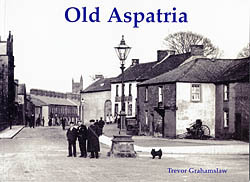 Bringing together old photographs and observations of times gone by in and around Port Carlisle and Bowness on Solway. A pictorial history of the areas of Allonby and Silloth on the Cumbrian side of the Solway Firth. The photographs included are mostly within living memory. A collection of old photographs, some dating back to the late 19th century. From the swimming baths to the schools, this is a fascinating insight into the market town. In 1922, when William Nash was only 13 years old, he began taking railway pictures. This new volume looks at the wider spread of Nash's pictorial material around Britain and examines his professional life as a career railwayman during which he was involved in some pioneering studies. His youngest daughter Kate Robinson and transport historian Robert Forsythe have shared the task of presenting his material. 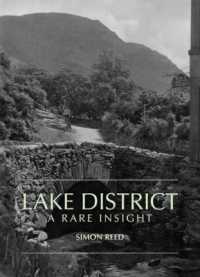 The Lake District is seen by millions of visitors every year, but few have seen it as in the images presented in this book. The Solway Coast has a well-deserved reputation as one of the most picturesque parts of Scotland, characterised by castles, villages and beautiful countryside.